Are you on a city, county or neighborhood planning board and want to make sure pending development plans will safely and efficiently accommodate pedestrians and cyclists while staying on budget? Asheville on Bikes is happy to provide a complimentary plan review. 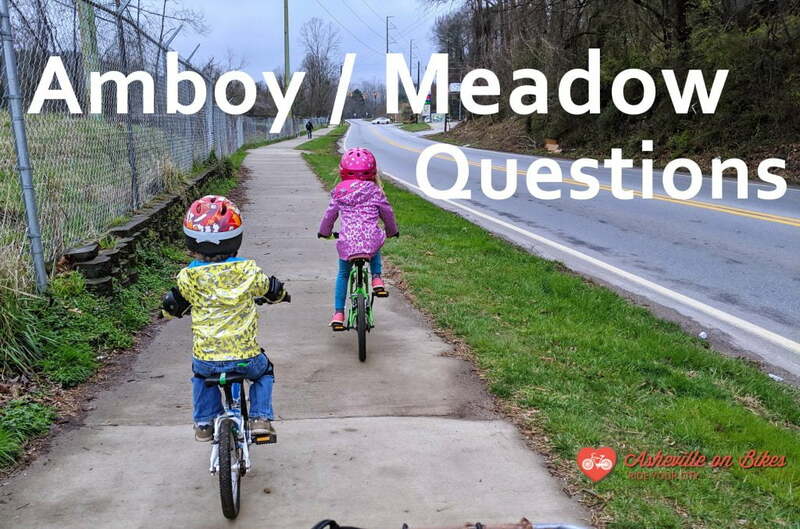 Several of our board members have professional experience in community planning and infrastructure development, and with nearly 10 years under our belts as one of Asheville’s premier multimodal transportation advocacy groups, we can provide a knowledgeable review from a unique perspective.